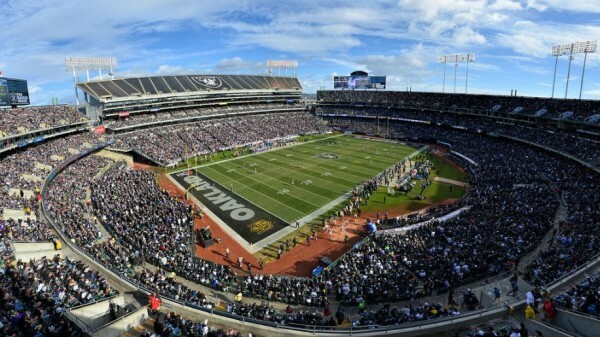 The Oakland City Council on Thursday morning voted unanimously to extend the Raider’s lease agreement for this season with an option for the 2020-2021 season, according to city officials. After the conclusion of the Baltimore Colts and Pittsburgh Steelers playoff game on December 19, 1976, a small plane crashed into Memorial Stadium. There were no serious injuries.